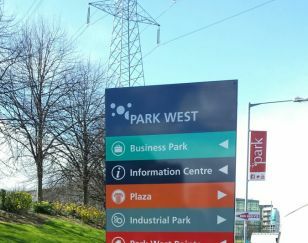 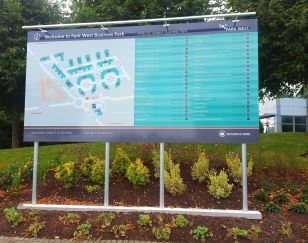 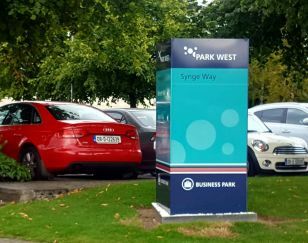 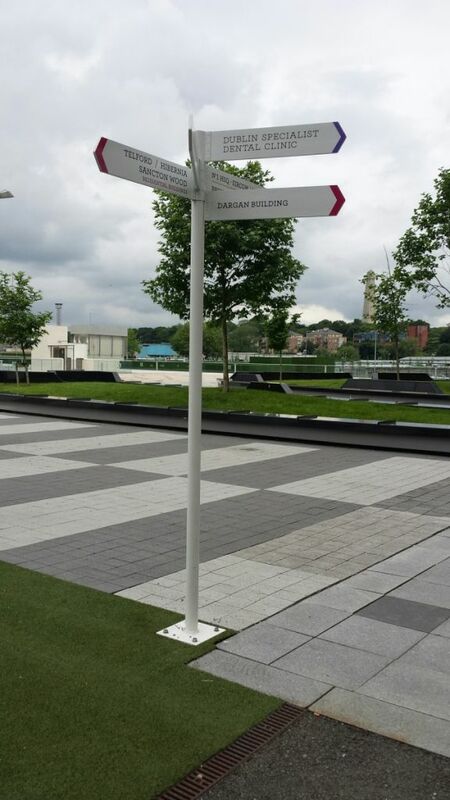 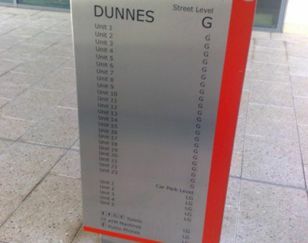 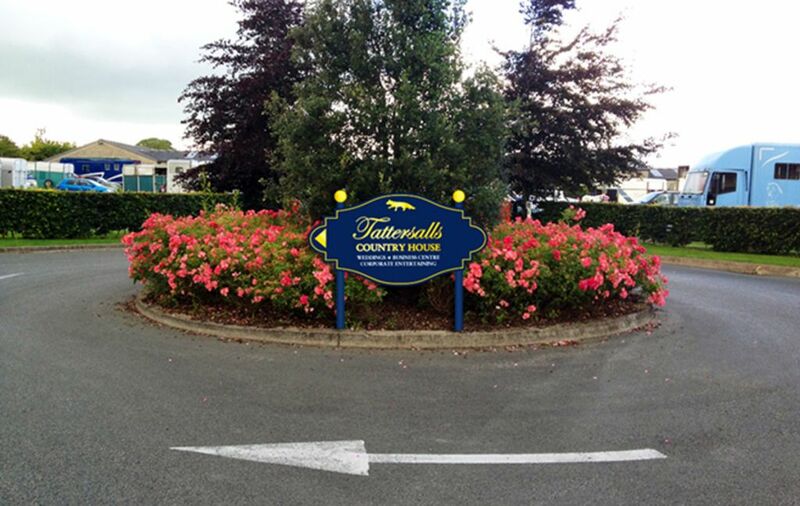 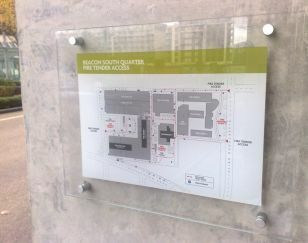 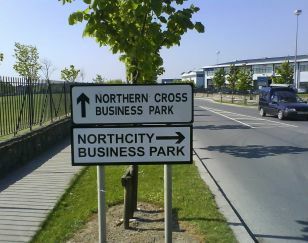 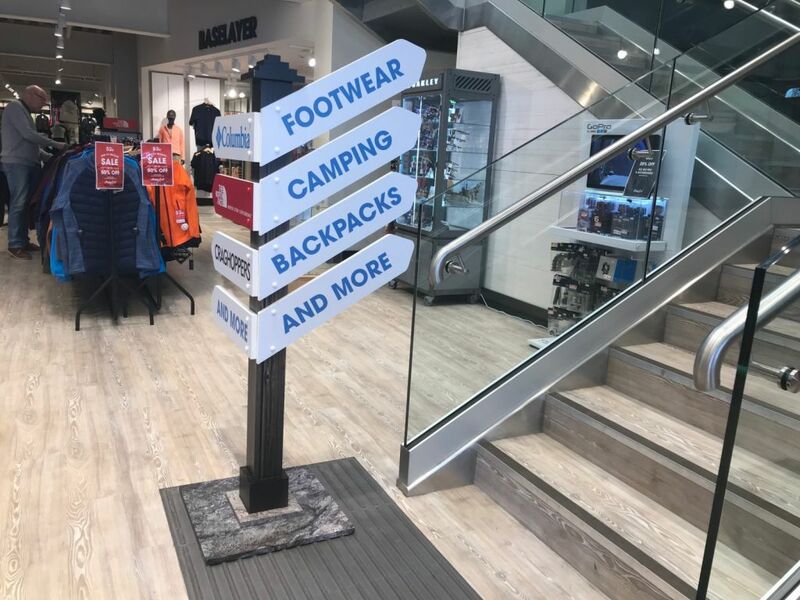 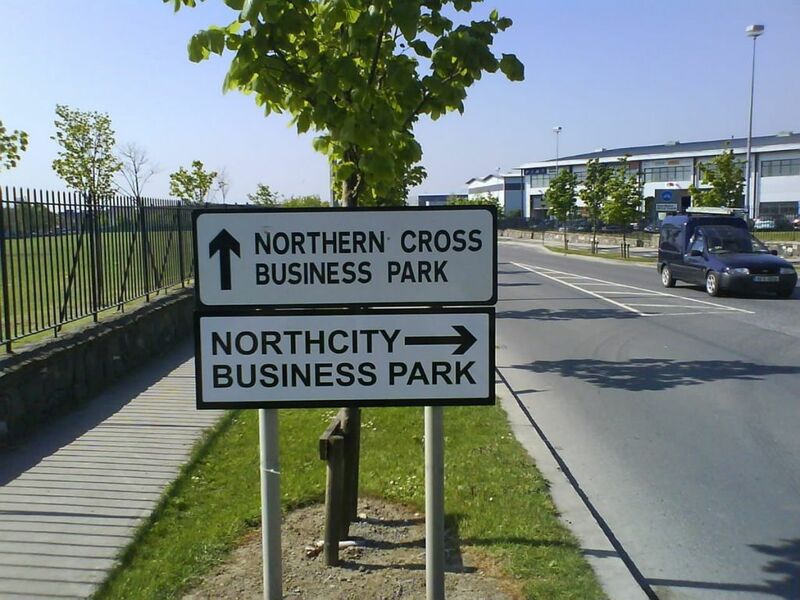 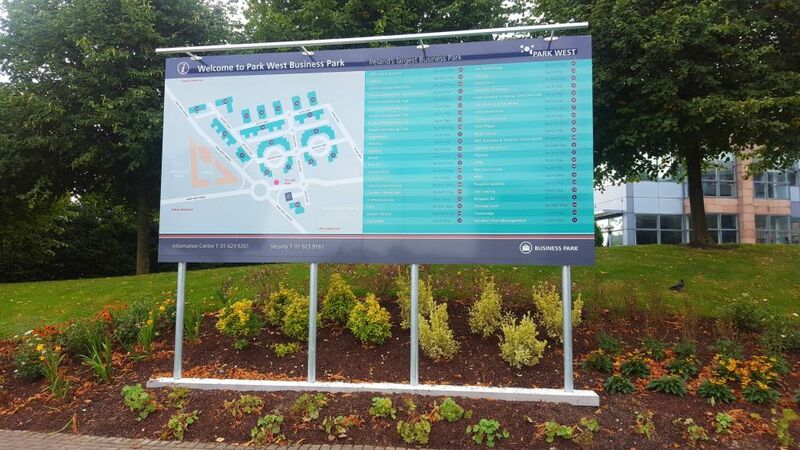 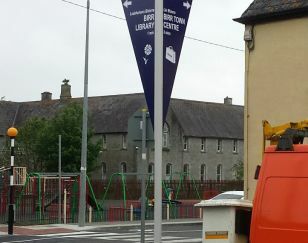 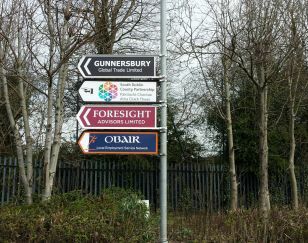 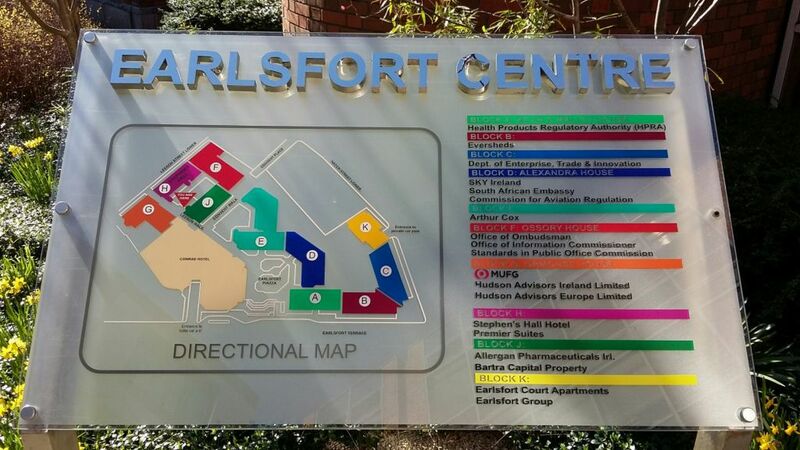 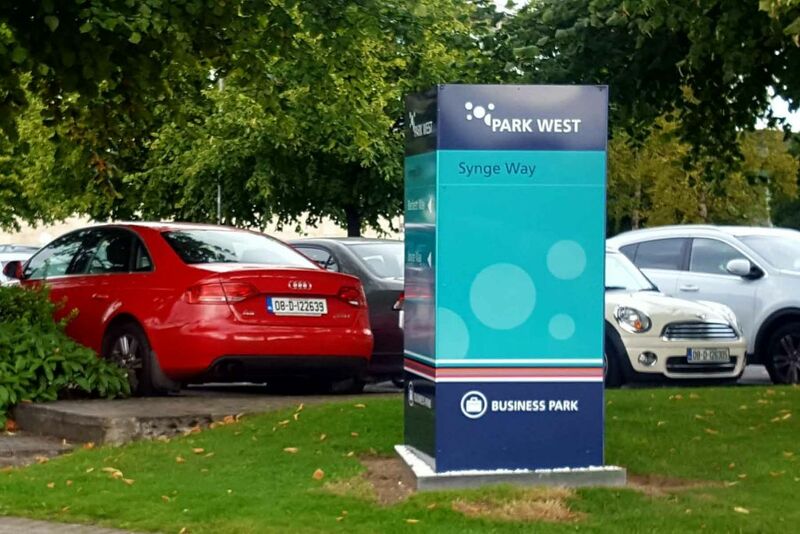 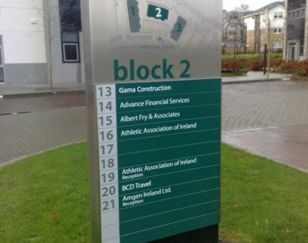 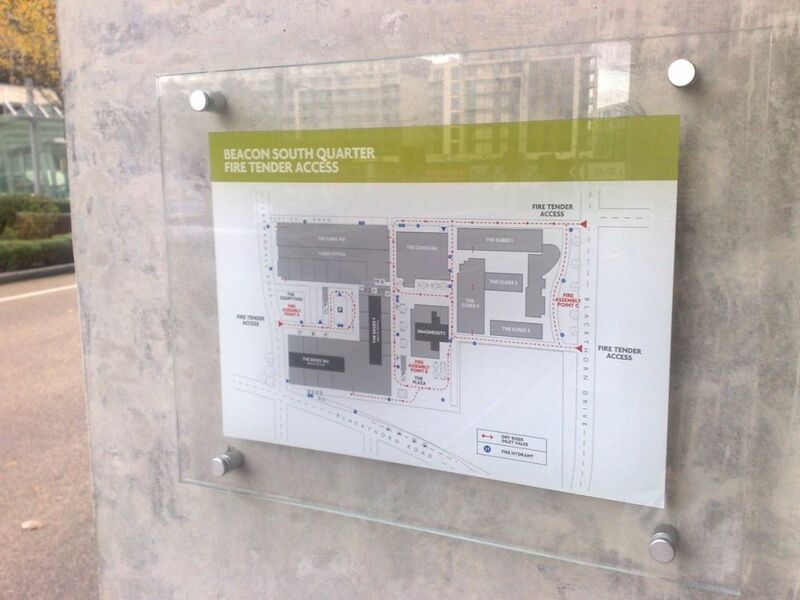 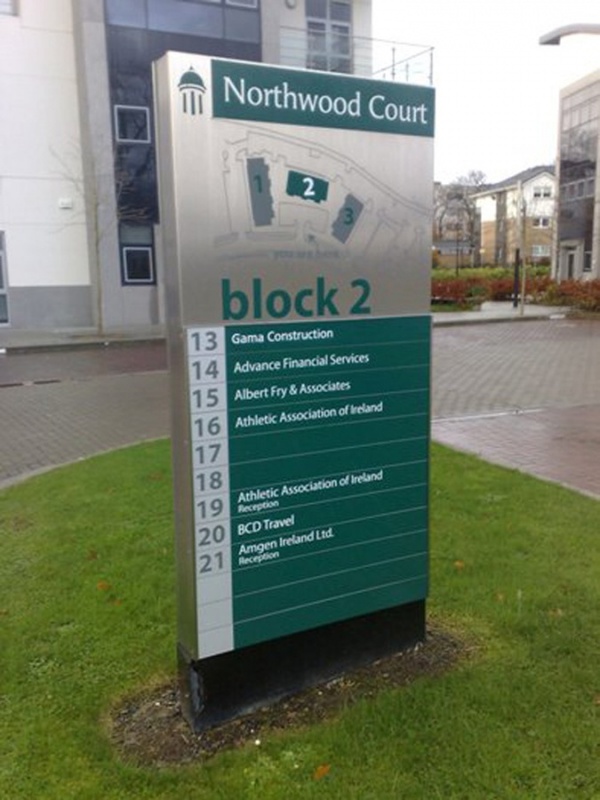 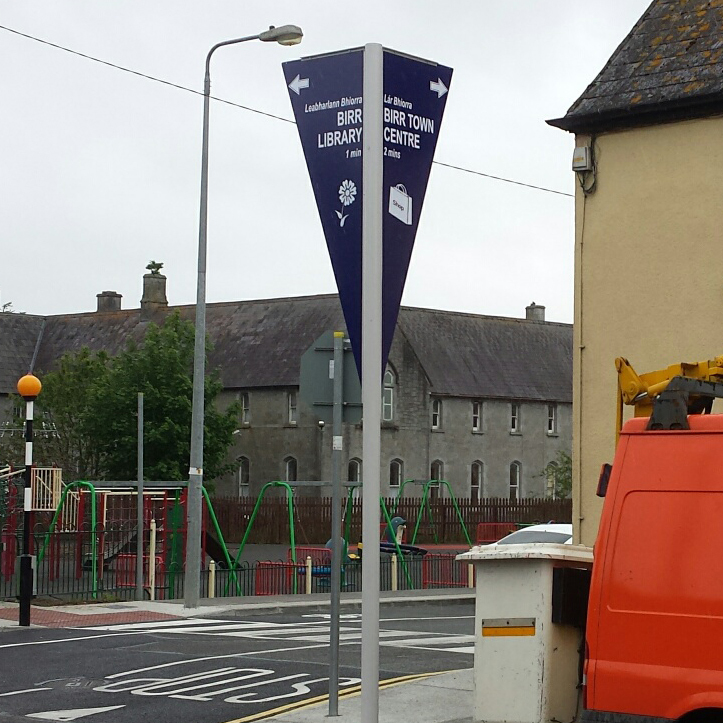 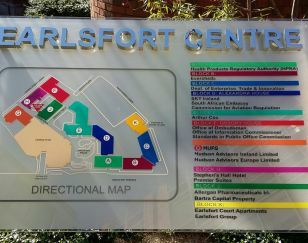 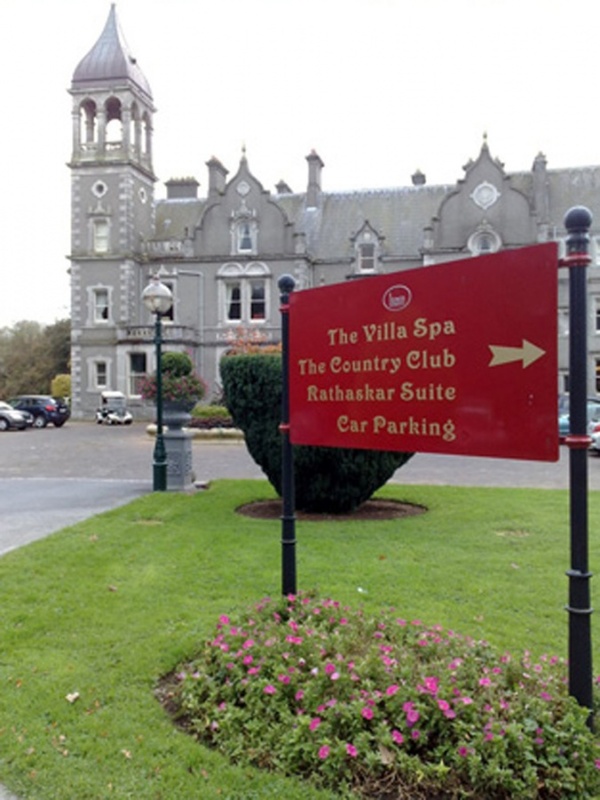 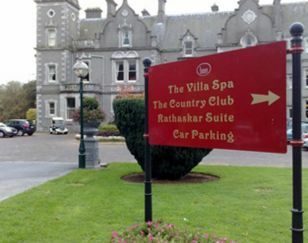 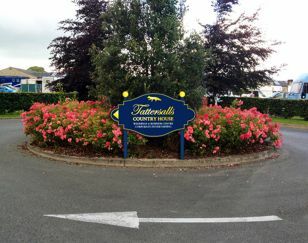 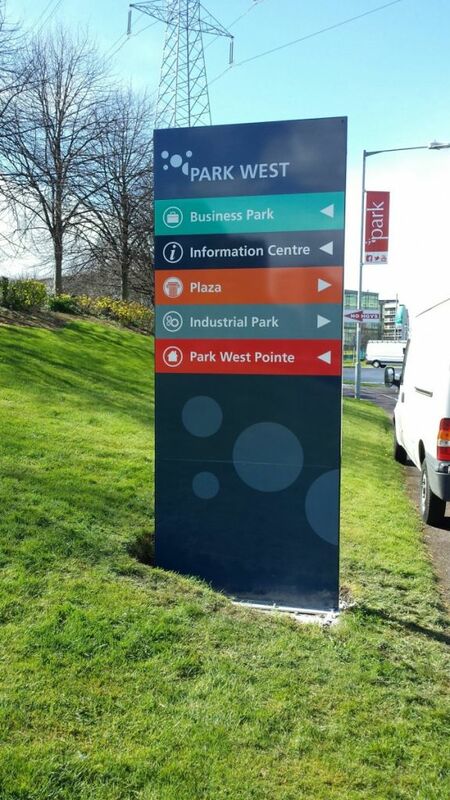 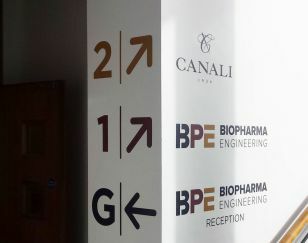 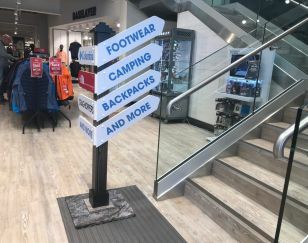 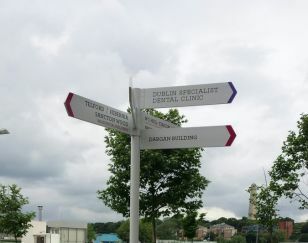 Wayfinding signage and directional signage play a simple but crucial role for many organisations. 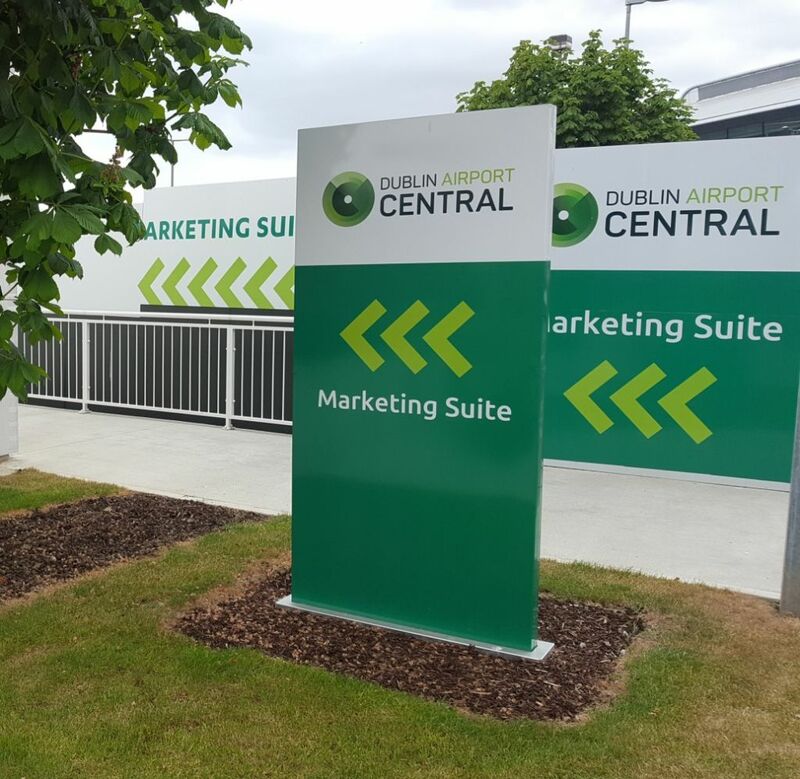 When you want to direct your customers, employees or clients, why not do it in style. 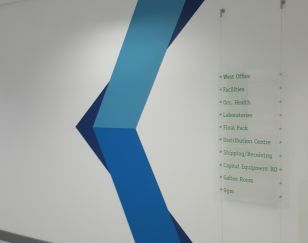 Ask our talented design team to help. 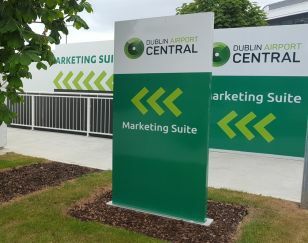 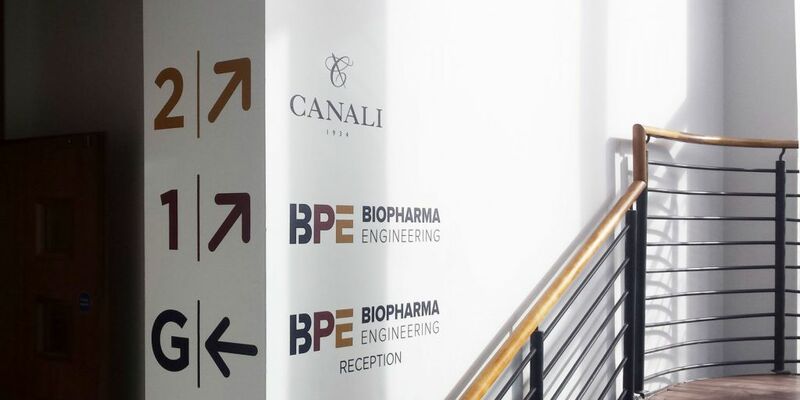 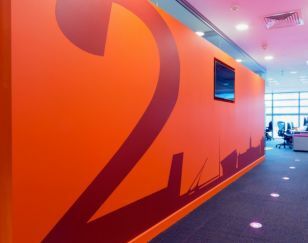 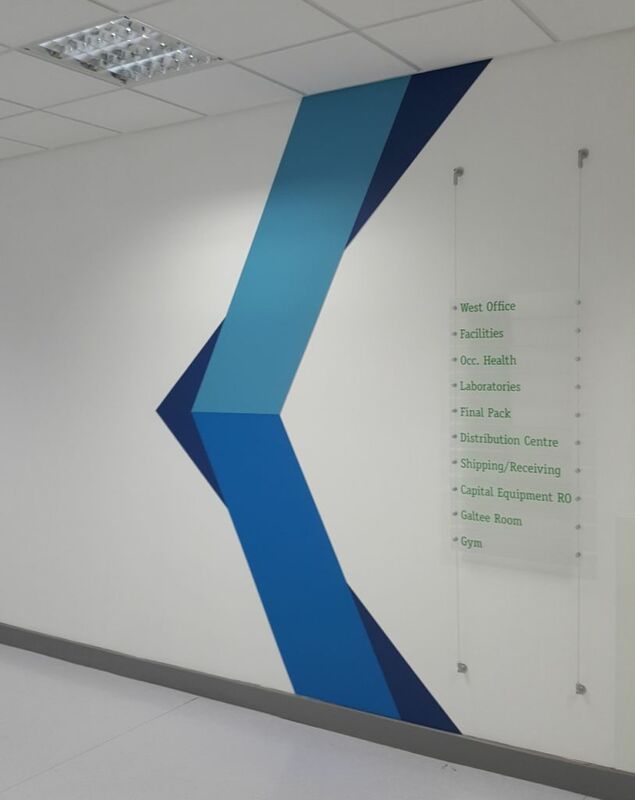 Whether your requirements are for interior or exterior signage, iQ Branding Solutions choose the right colour combinations and match with the right signage. 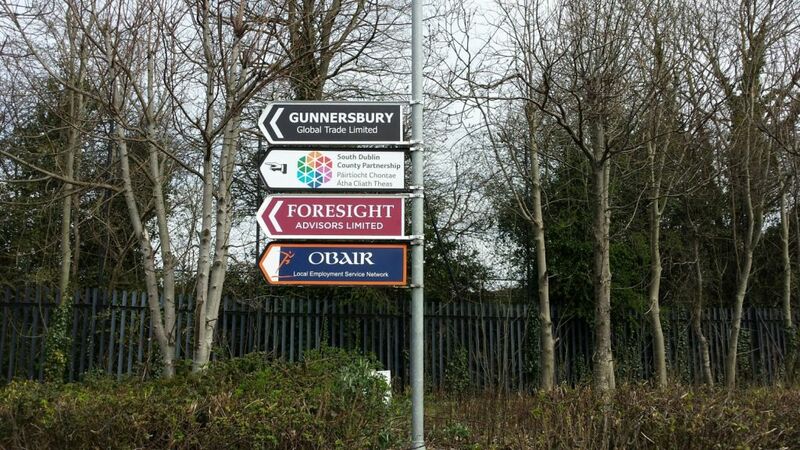 Get in touch with us today and we’ll be sure to point you in the right direction. 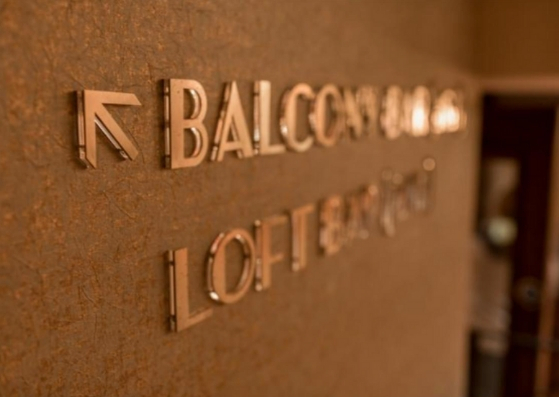 Without exception, our clients are at the core of everything we do. 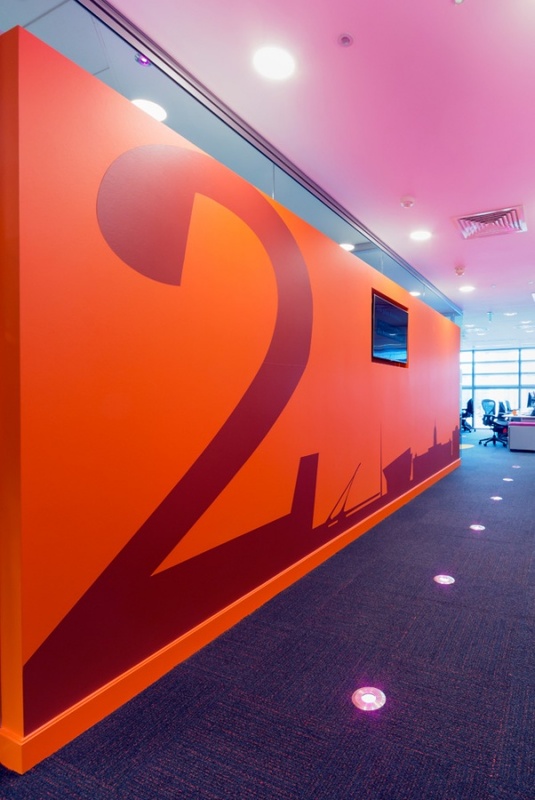 From concept to execution, we adopt a fully collaborative approach. 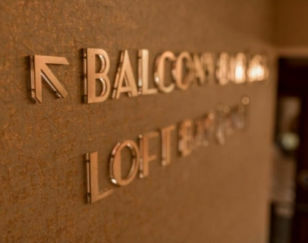 We work with you to find the smart solutions that make you proud. 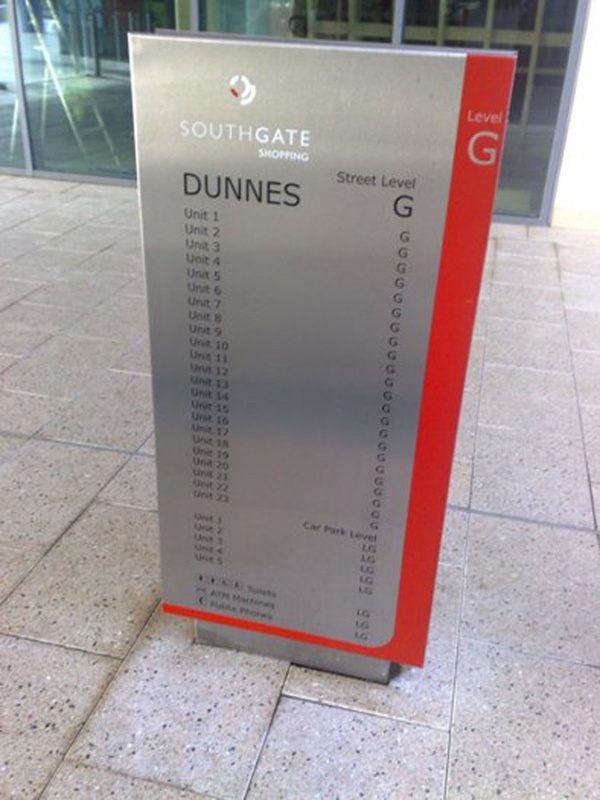 Find out more about effective wayfinding systems and the design process with our Good To Know Guide.